Easter is awesome for open houses. More people are out, all the decision makers are out in the car looking for things to do, and buyers have more time to spend looking at homes than on other days of the year. So go big, advertise your Easter weekend open house and pack them in. There are endless themed ideas to pick from, no matter what type of property you have or who the ideal buyers are. 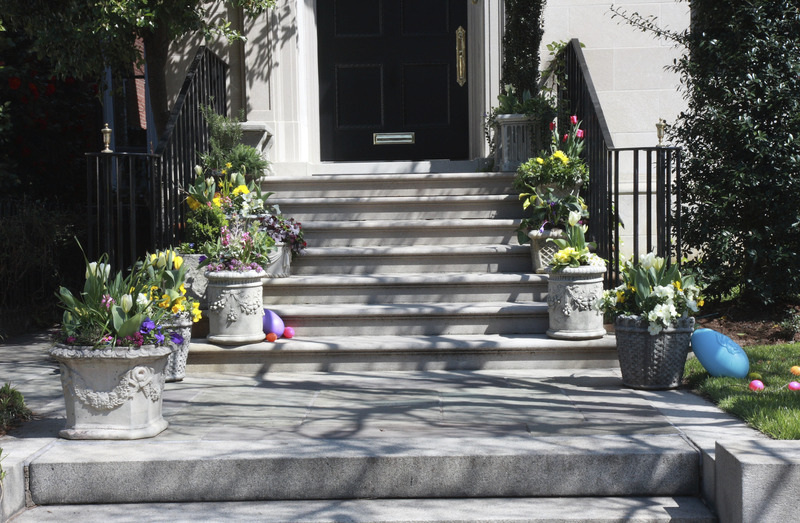 Consider Easter egg hunts, elegant brunches, family fun days, cocktail parties, barbecues and more. Here are a few great ideas to try this Easter weekend. If you’re representing buyers instead of sellers this holiday weekend, don’t forget to take into account best practices for entering a listing. Sometimes, if you don’t have the express approval of the listing agent, showing a home can start to teeter on the edge of “breaking and entering.” Agent Patricia Kennedy explores showing protocol on Active Rain. How do your brackets look these days? Starting with the existing Sweet Sixteen college towns, Inman assessed the best markets for selling and investing in real estate. 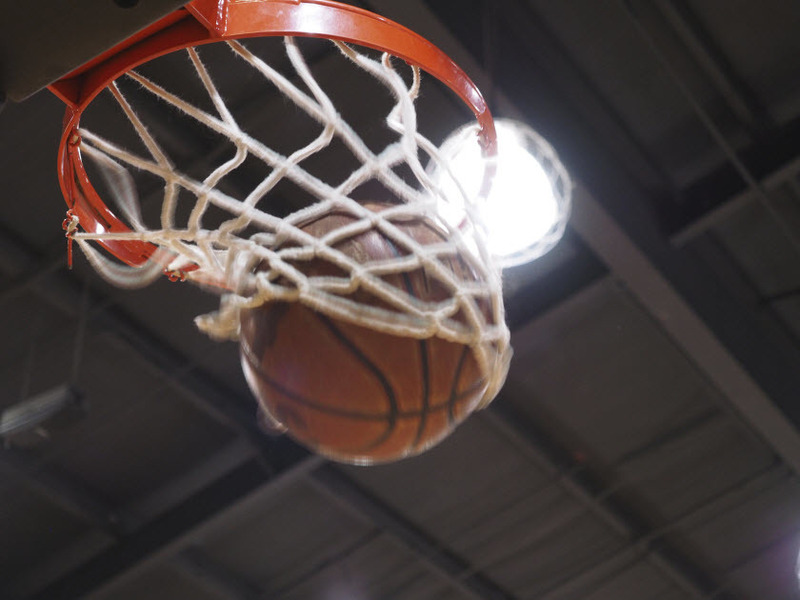 If your bracket is so busted that you’re not even paying attention anymore, check out realtor.com’s Real Estate March Madness winners. They analyzed the hometowns of fans, and the market’s popularity in real estate searches to determine the winners. Good luck to Iowa State, the only “winner” who’s still in The Big Dance! Last, predictions aren’t only dedicated to March Madness. This week, our CEO Avi Gupta shared five ways that predictive analytics will change the real estate industry. Have some time to kill as you wait on those Easter open house attendees? Curaytor put together a list of the 37 best real estate podcasts for agents. Add them to your auto-downloads and listen when you get a chance. Last, if you’re feeling grouchy about working over Easter, take comfort in this video that showcases the oh-so-glamorous life of real estate agents. It may not always be pretty, but there’s a reason we are all so dedicated to this wild and wacky industry.